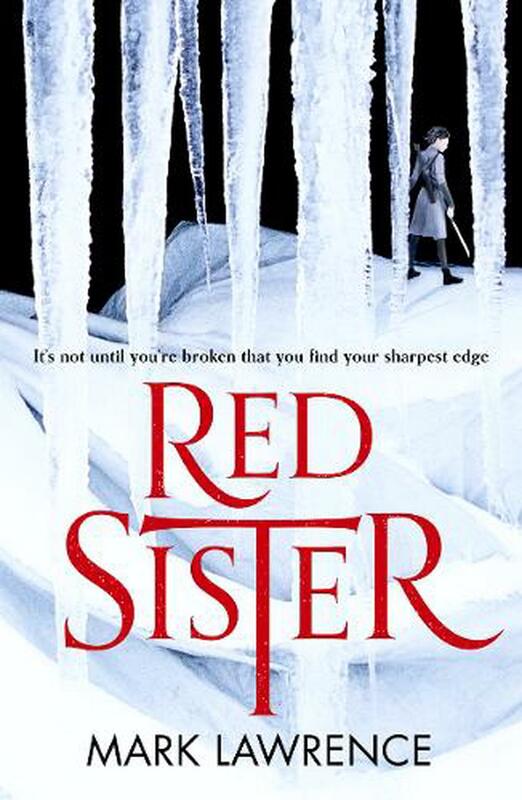 "Red Sister is the first in the Book of the Ancestor series, by British author, Mark Lawrence. In the world of Abeth, Nona Grey is given to Giljohn, the child-taker, by the village that doesn’t want her. After some months travelling in a cage of children, she is purchased by Partnis Reeve, the Caltess fight-hall owner in the city of Verity. That each of these changes is a genuine step up from the last says much about her village. When she is about to be hung without trial, the Abbess Glass plucks her from the gallows, taking her to the Sweet Mercy Convent to be trained as a nun. As a novice, Nona will undergo years of training, while her gifts and talents are assessed. The ultimate path she follows will depend on these, and if she is skilled in armed and unarmed combat, she may become a Martial Sister (Red Sister). But before Nona even arrives at Sweet Mercy, she seems to have stepped on some influential toes, toes of the rich and vengeful. More than one attempt is made to remove her and, as these are no sedate, non-violent nuns, quite a bit of bloodshed ensues. “Your death has not been waiting for your arrival at the appointed hour: it has, for all the years of your life, been racing towards you with the fierce velocity of time's arrow. It cannot be evaded, it cannot be bargained with, deflected or placated. All that is given to you is the choice: meet it with open eyes and peace in your heart, go gentle to your reward. Or burn bright, take up arms, and fight".